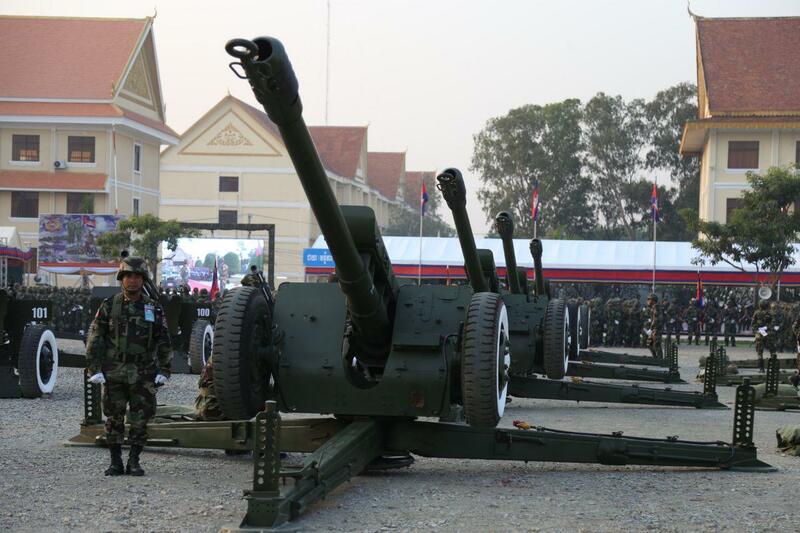 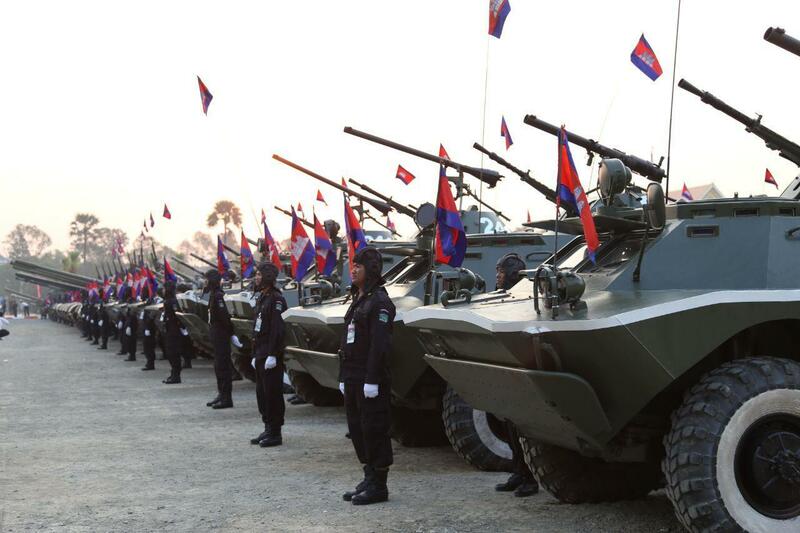 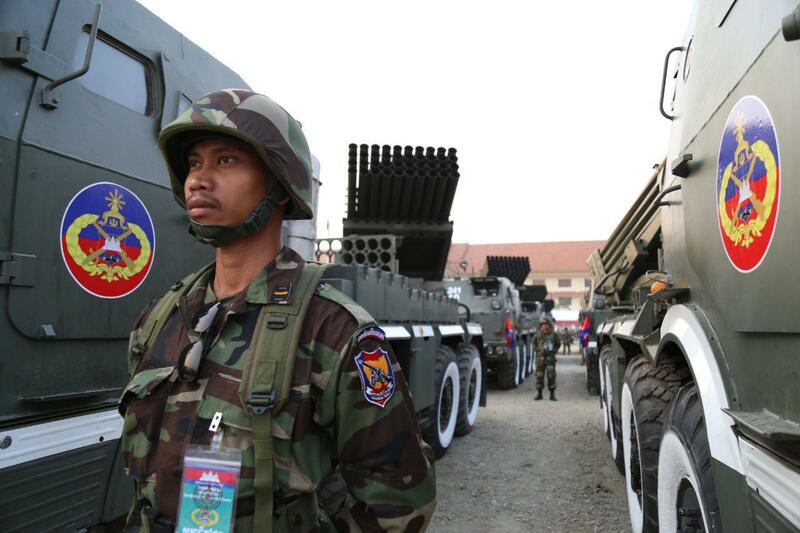 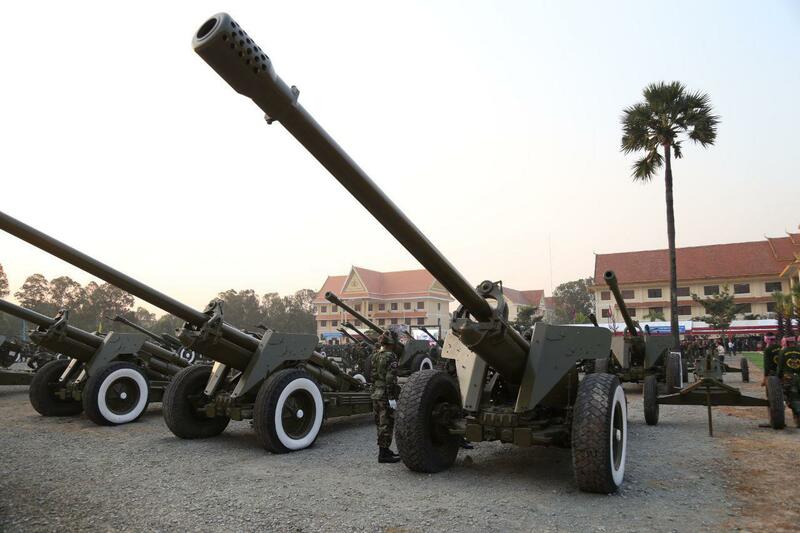 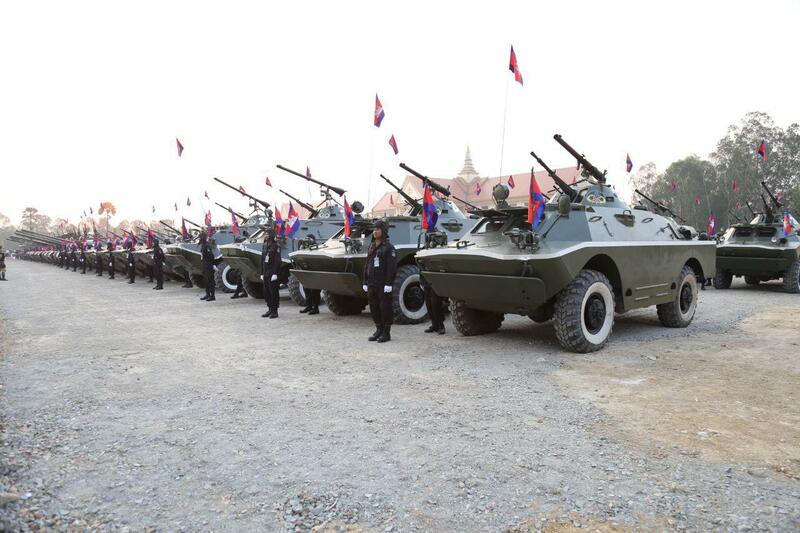 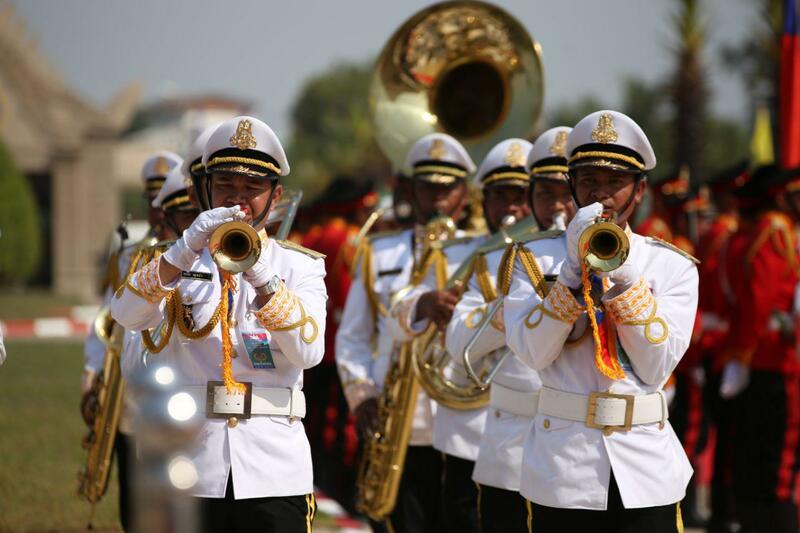 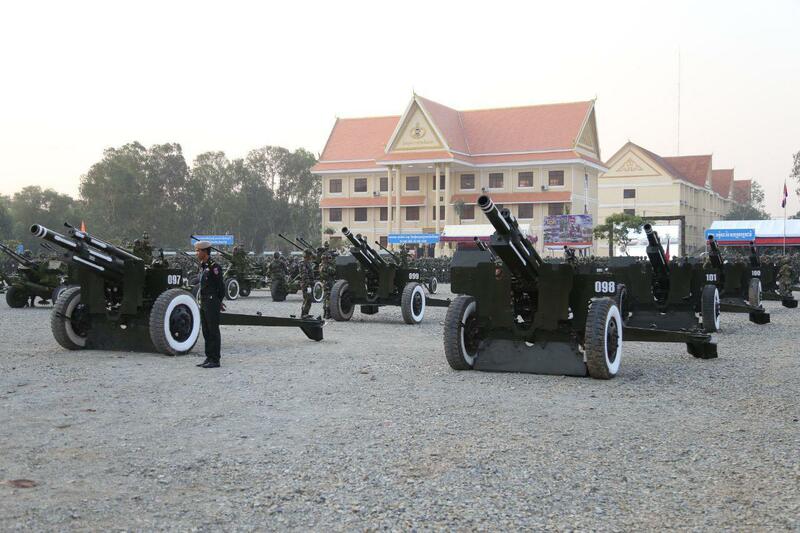 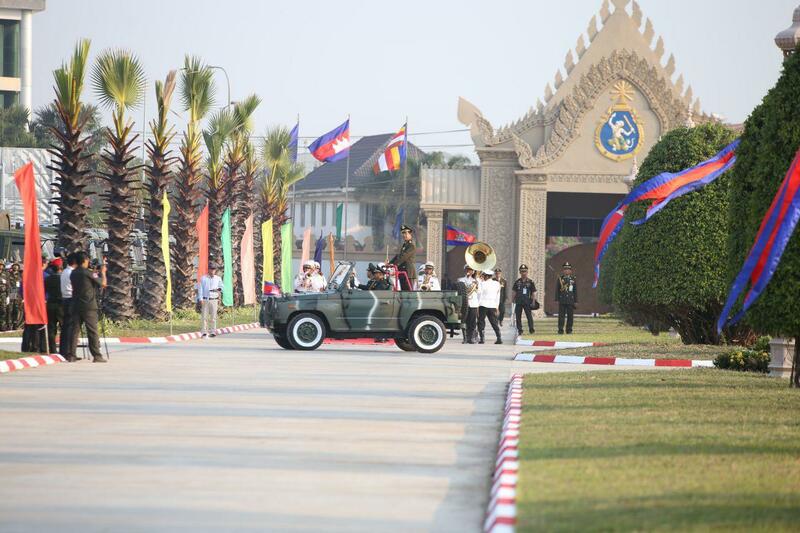 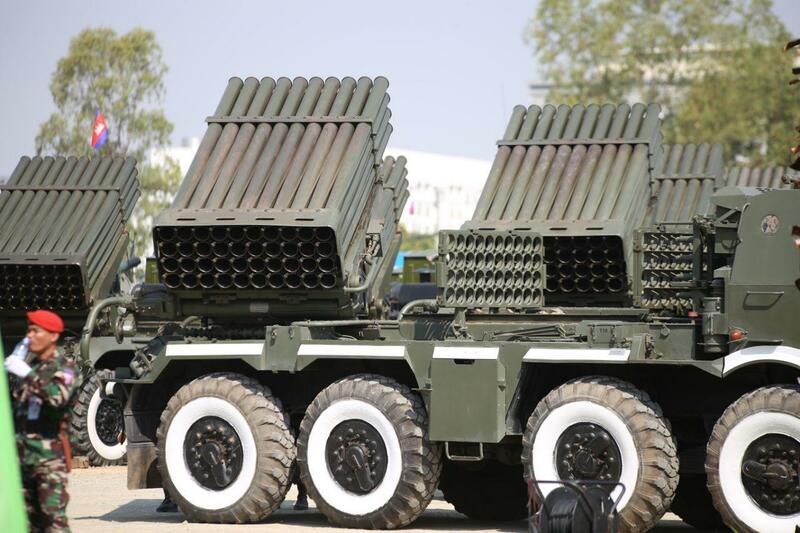 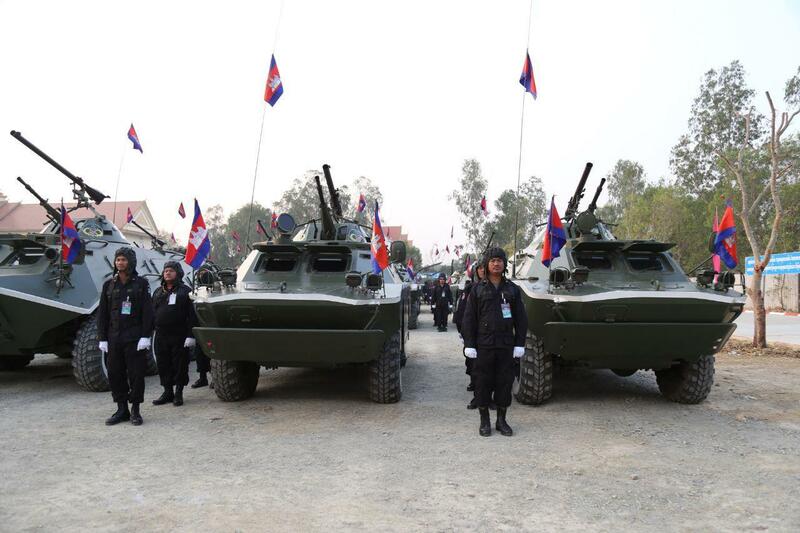 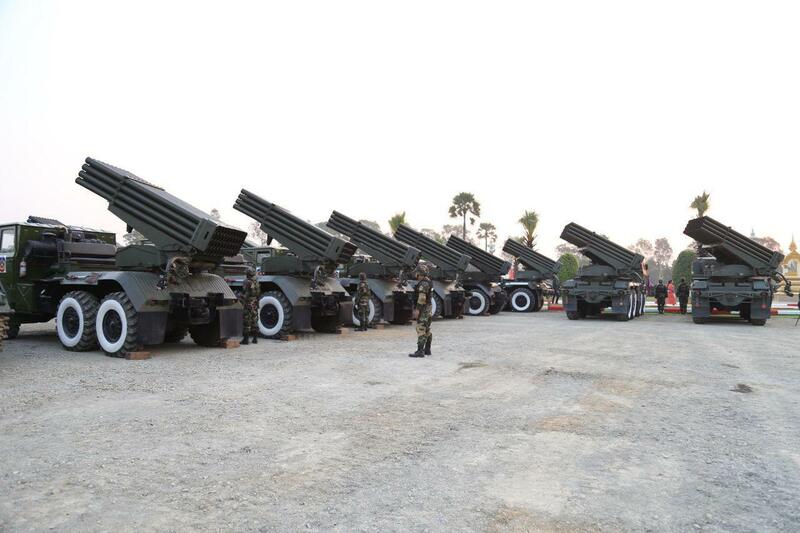 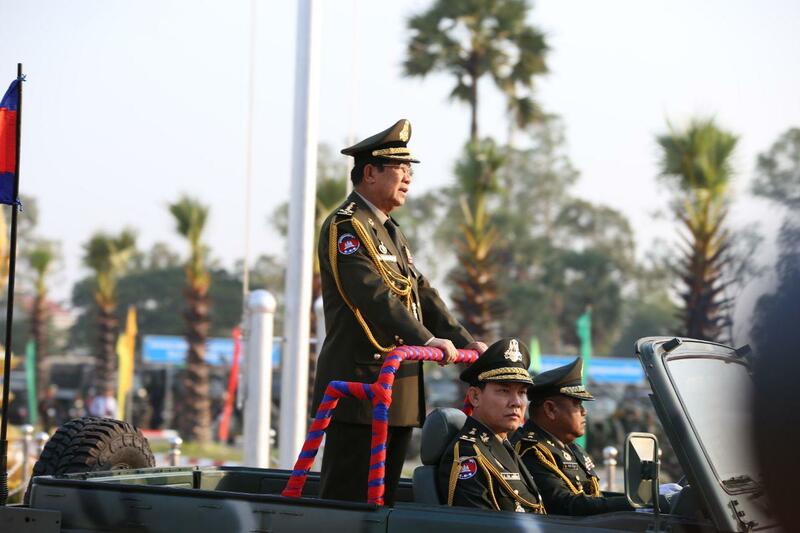 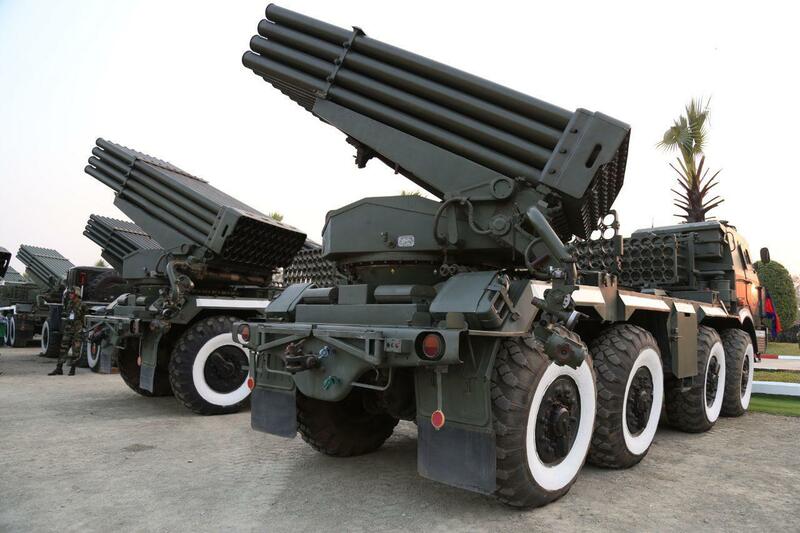 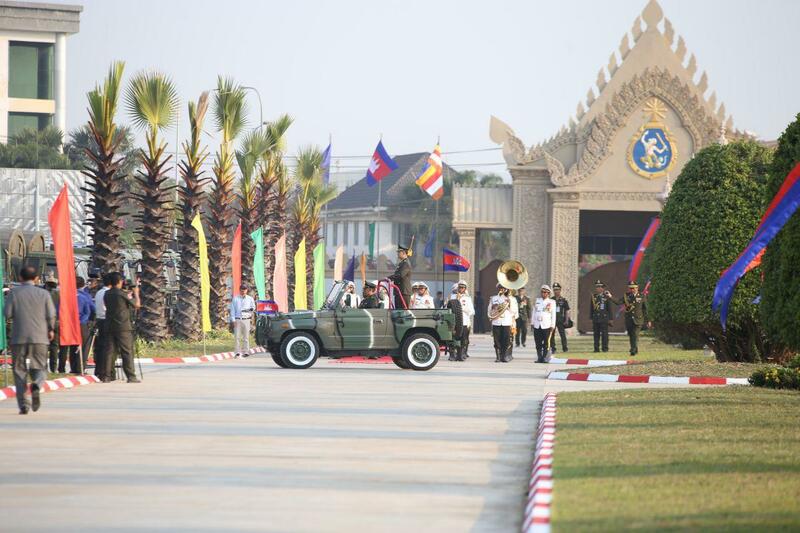 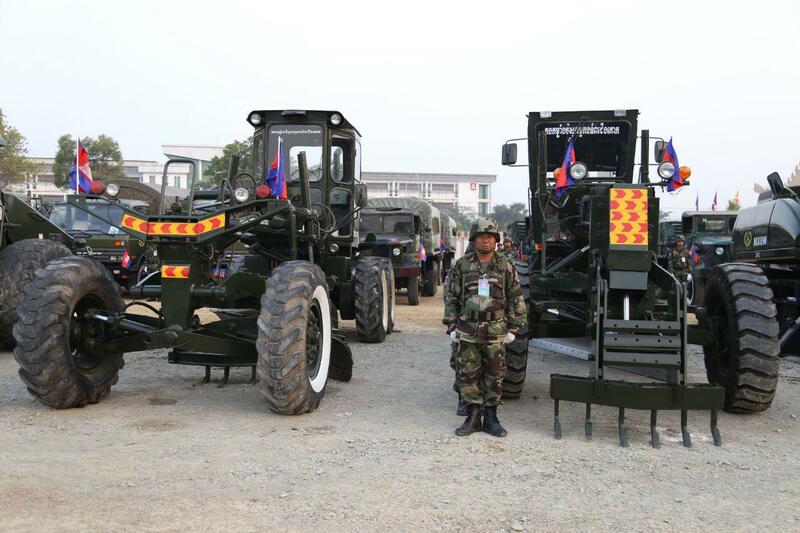 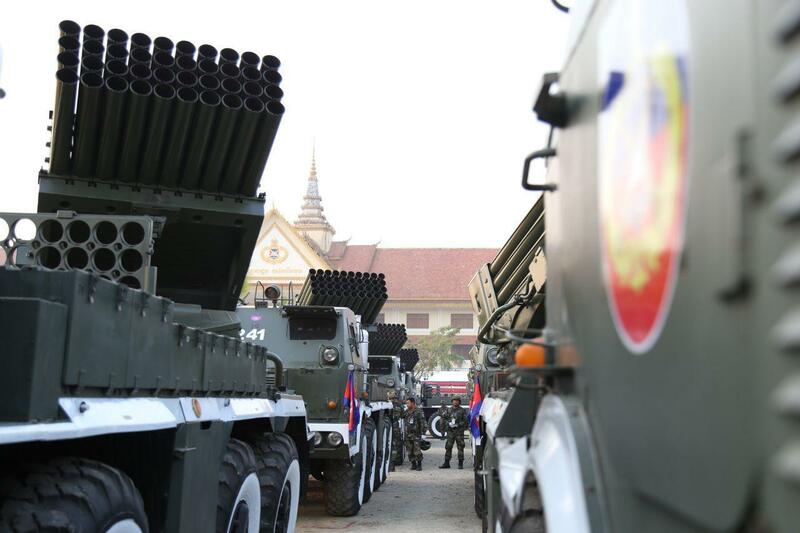 Phnom Penh (FN), Jan. 24 – Samdech Techo Prime Minister Hun Sen urged all armed forces to take comprehensive measures to ensure that all combat weapons and equipment are ready to use at all time, speaking at the 20th anniversary of the establishment of the Army Headquarter on Thursday. 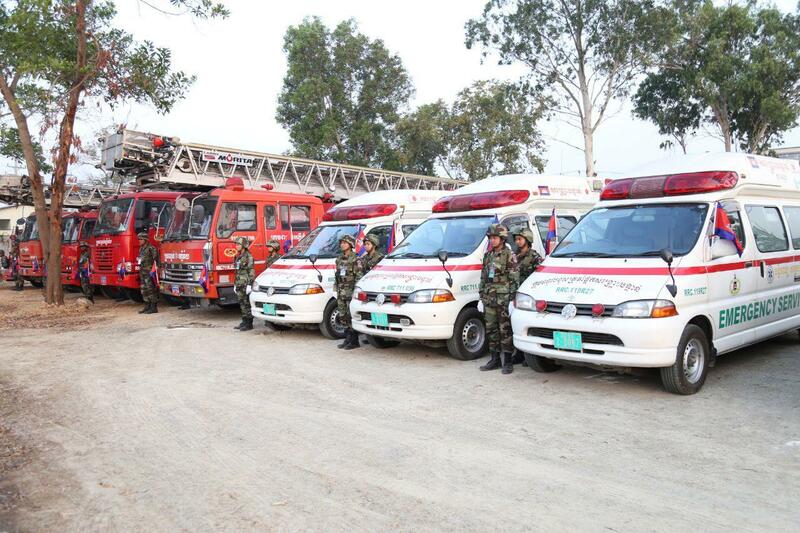 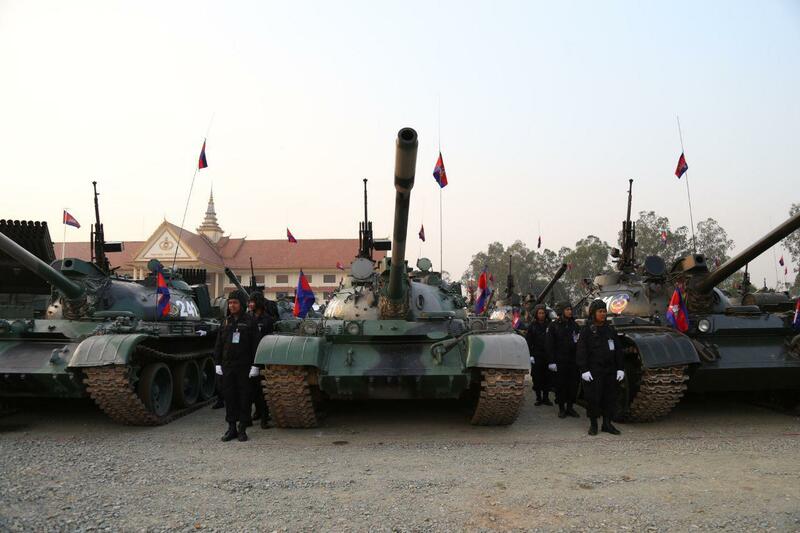 "Armed forces shall maintain combat equipment to ensure they still work in emergencies. 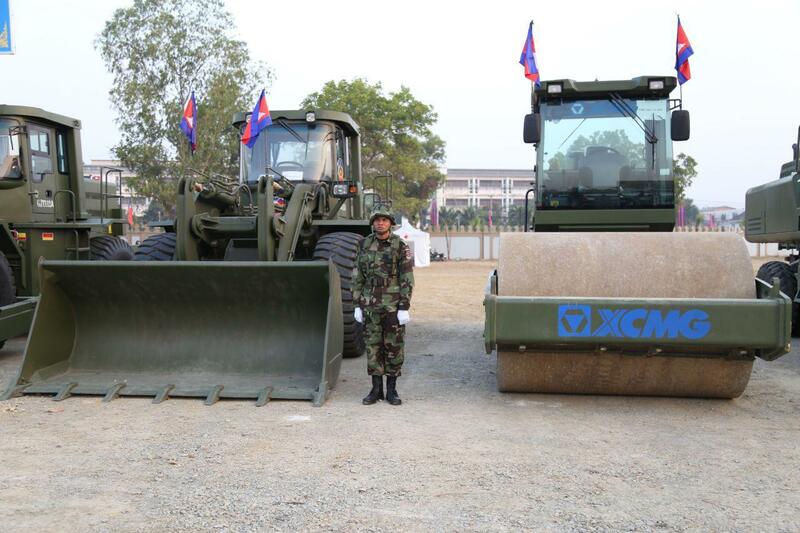 Oil and fuel shall be ready when needed,” the premier stated. 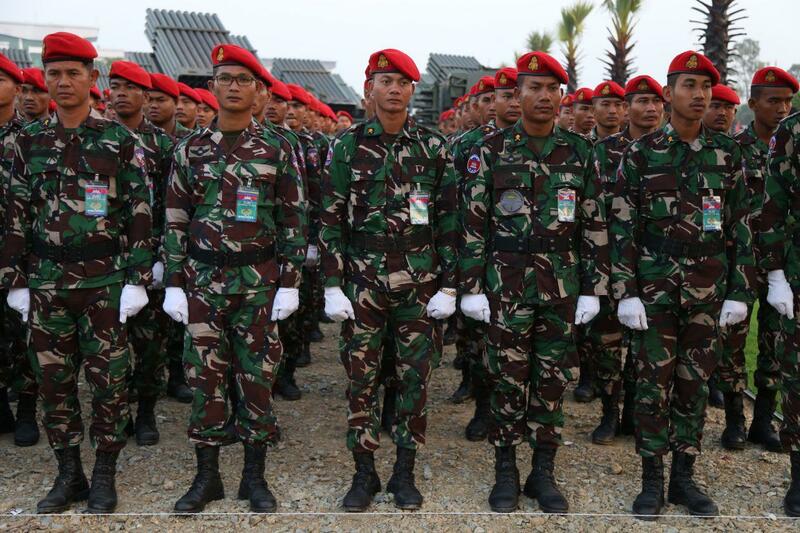 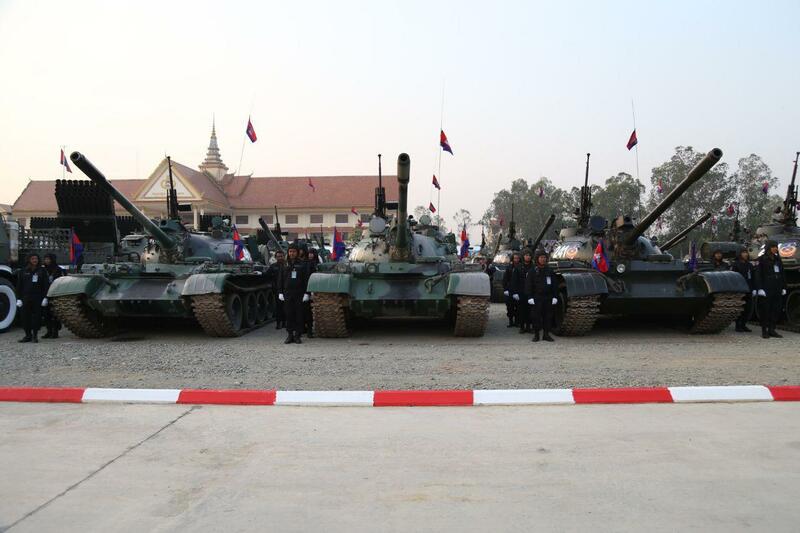 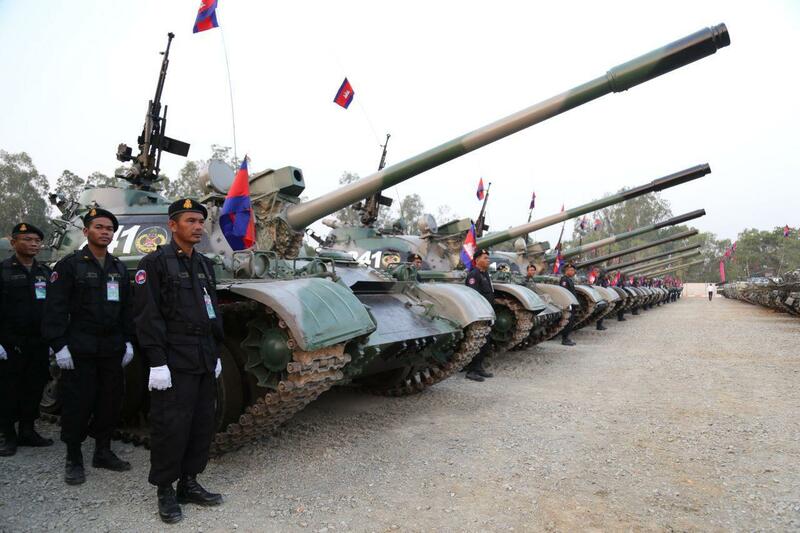 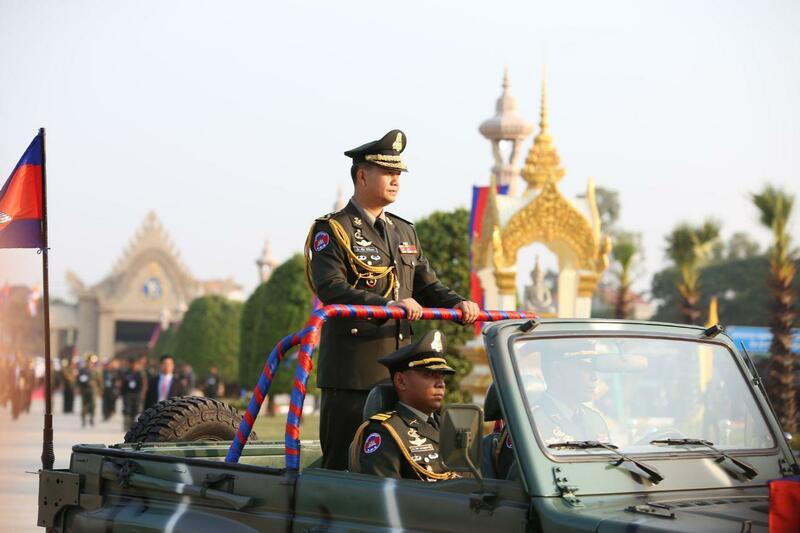 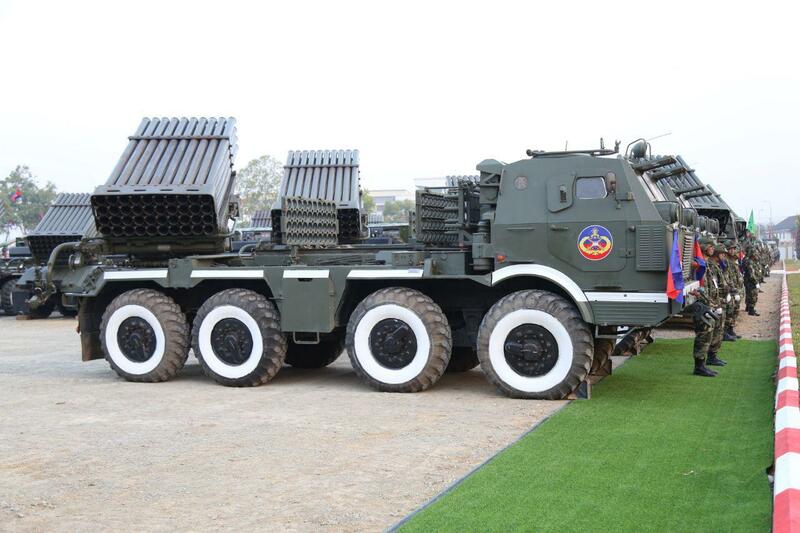 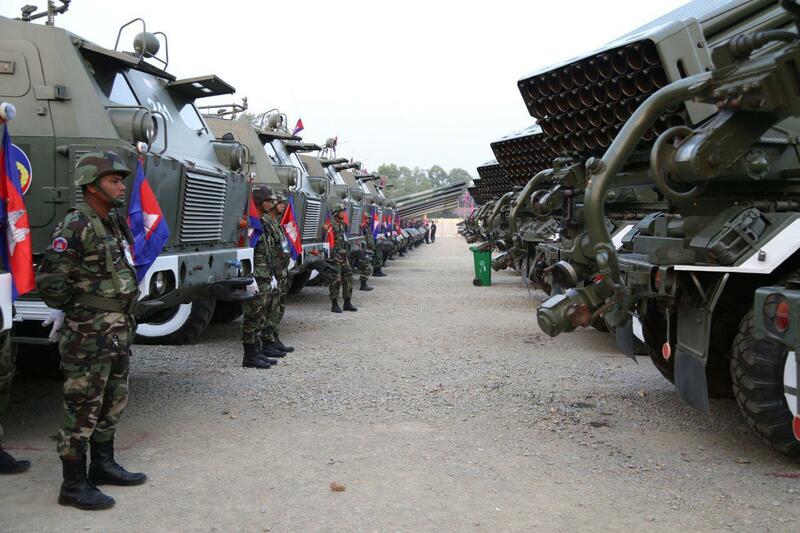 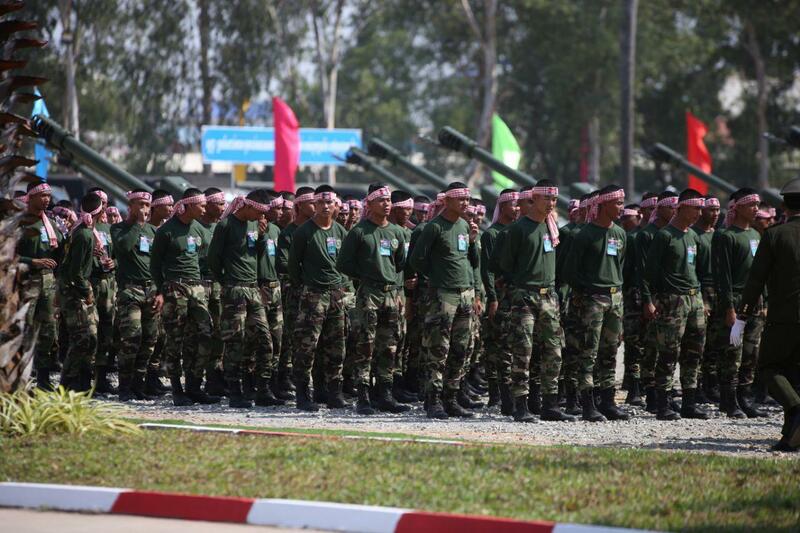 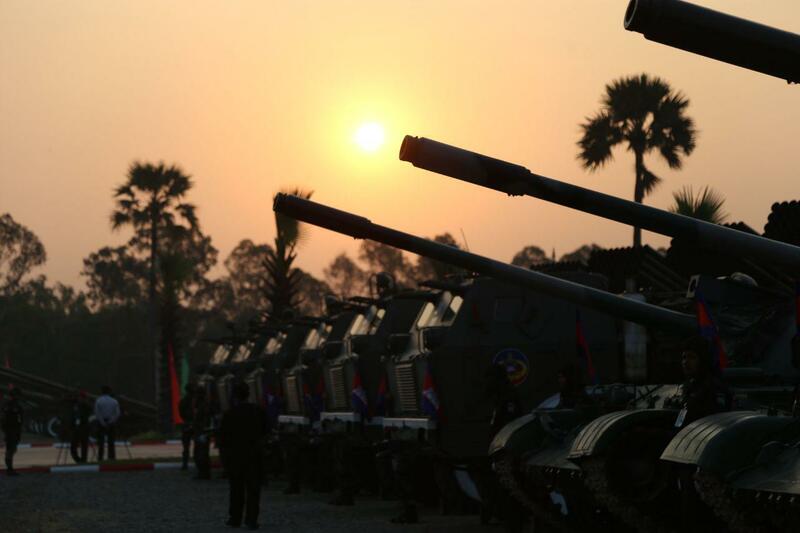 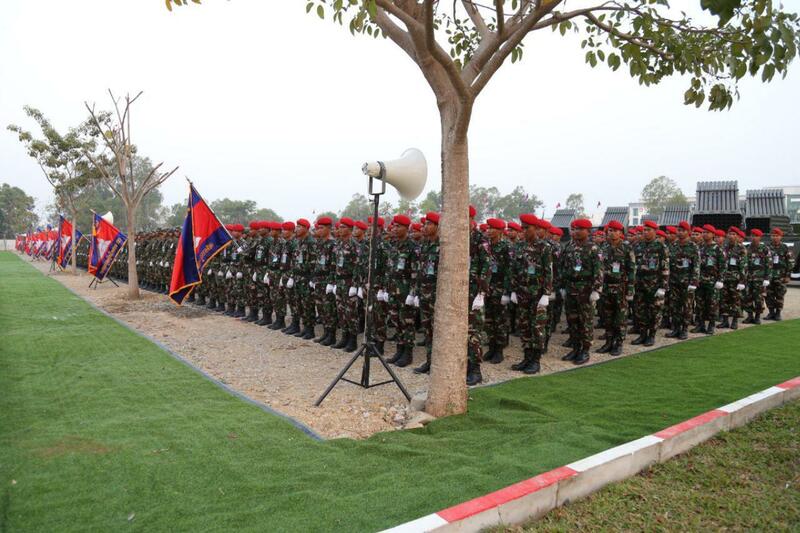 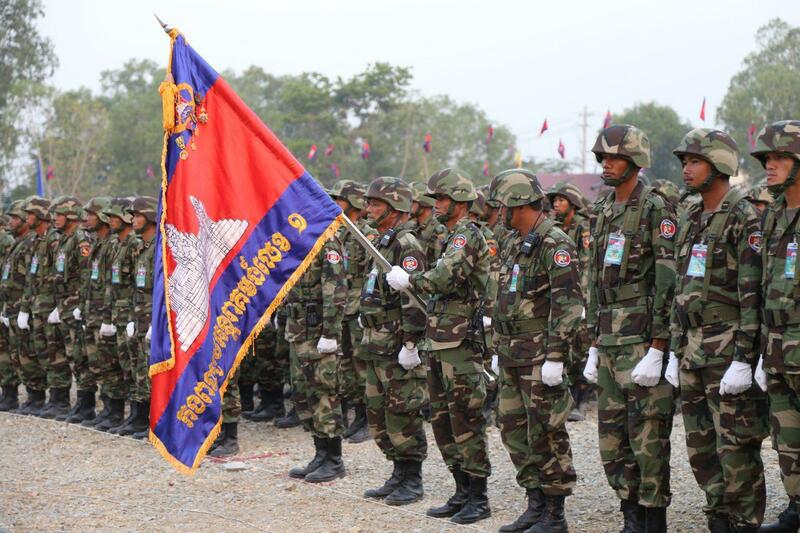 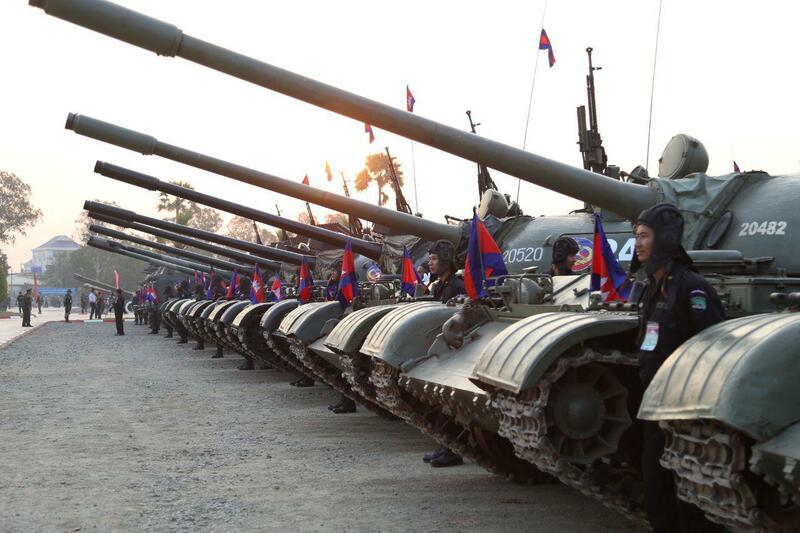 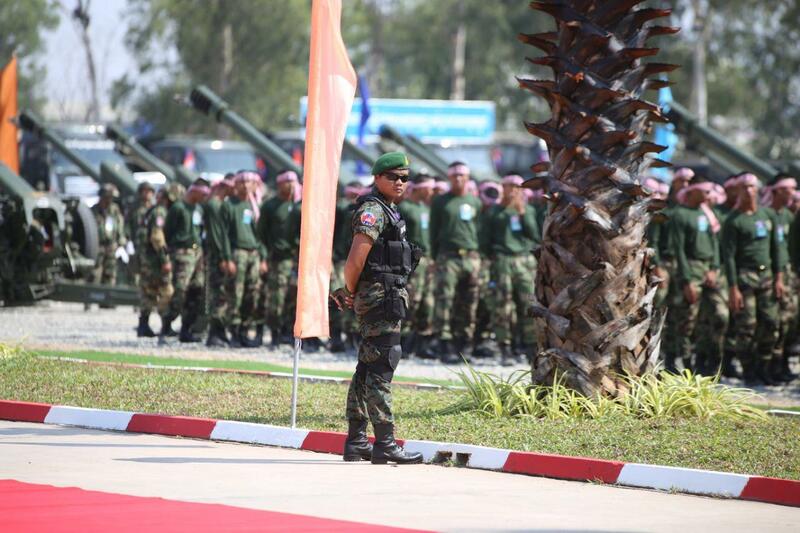 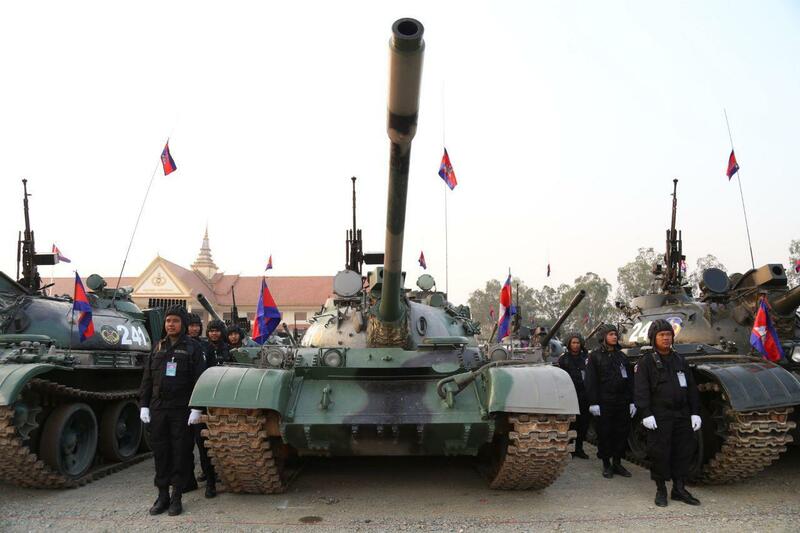 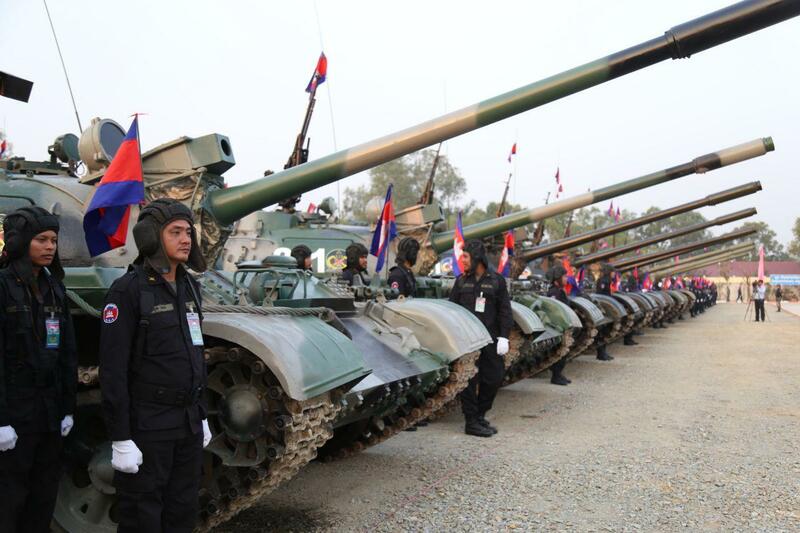 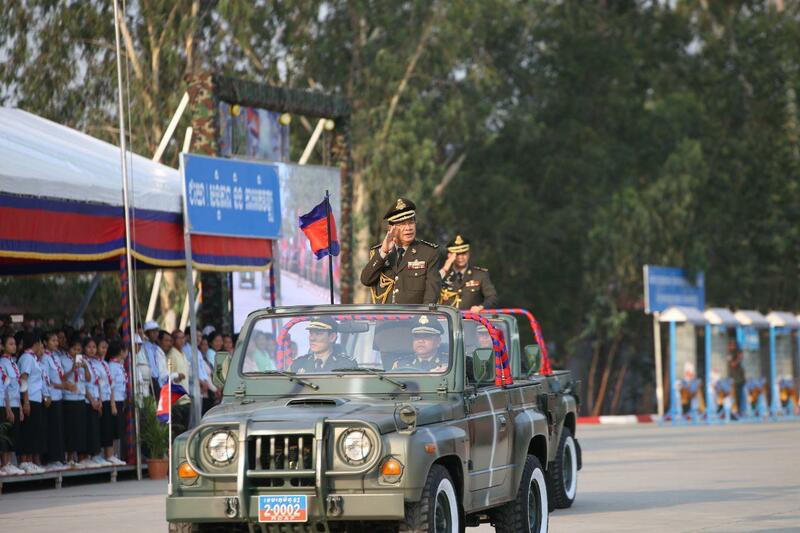 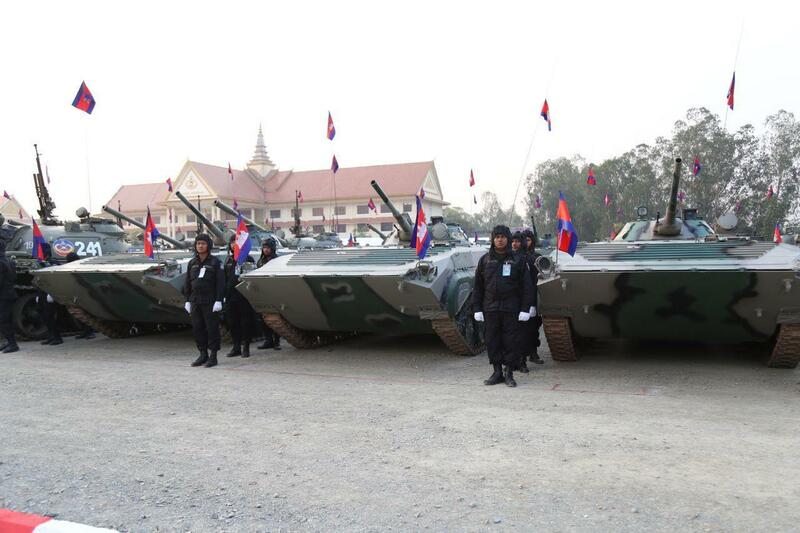 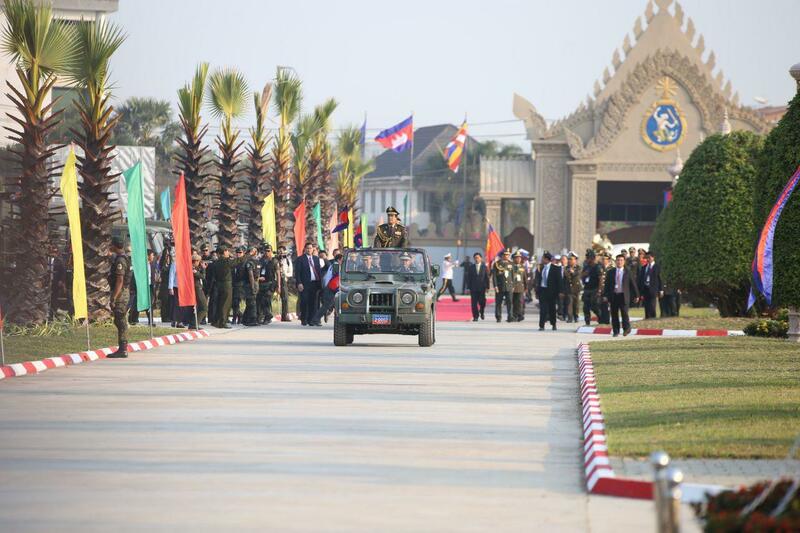 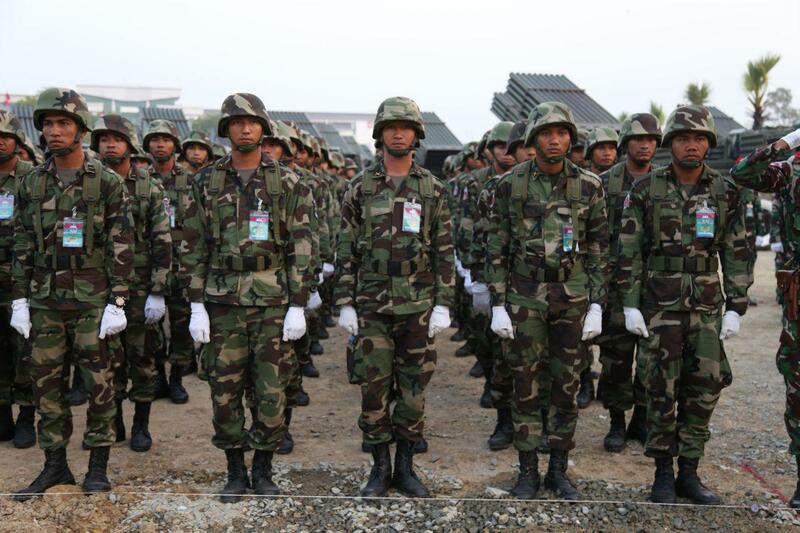 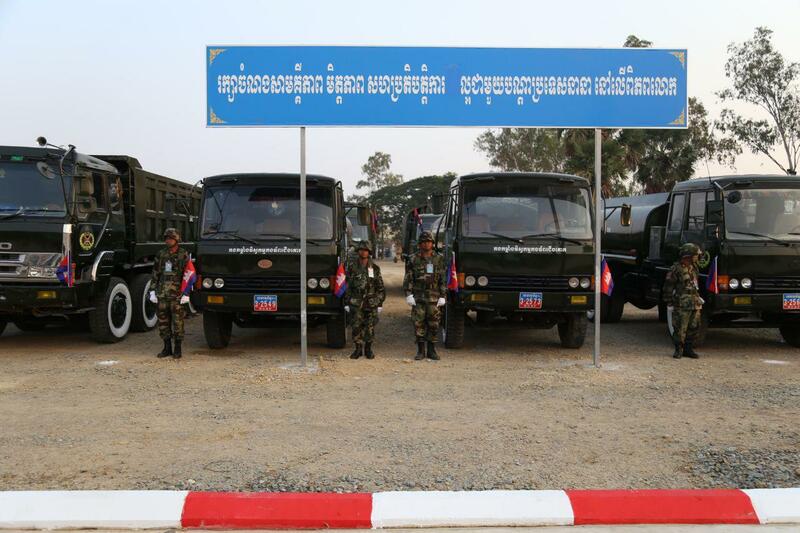 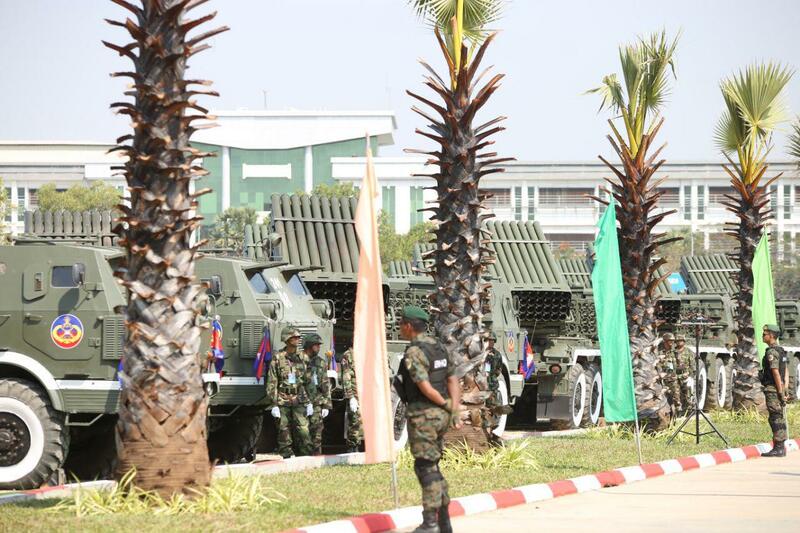 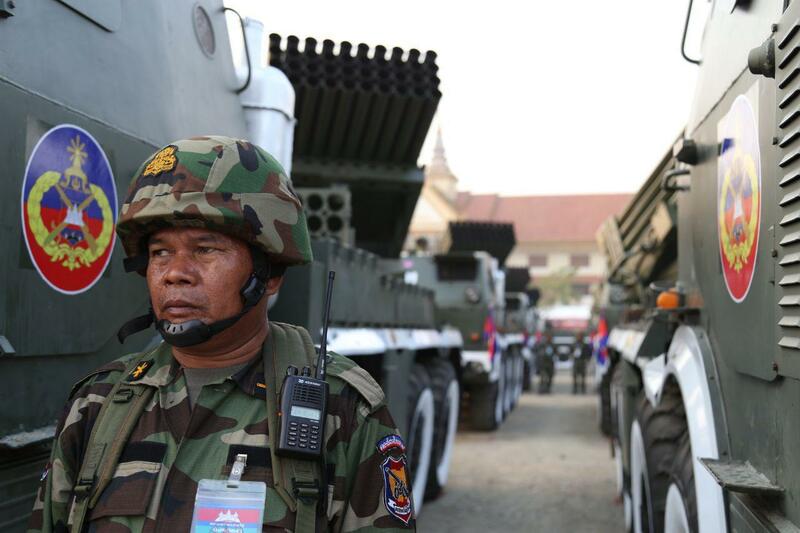 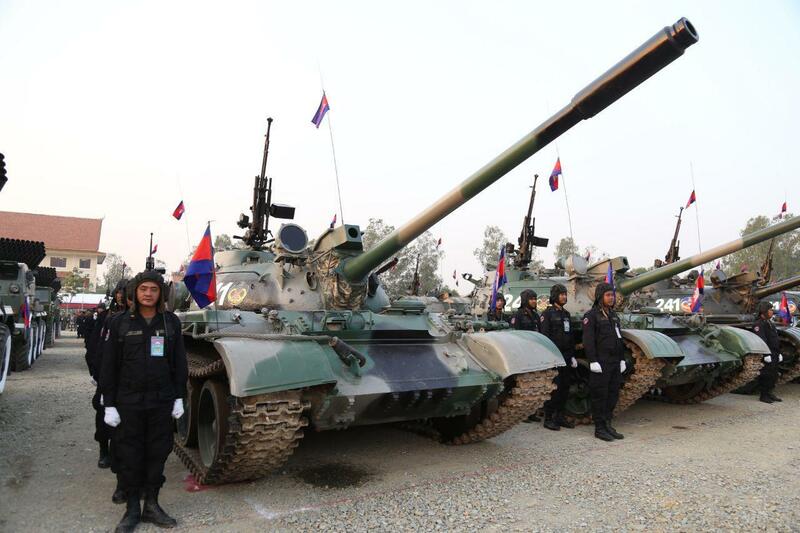 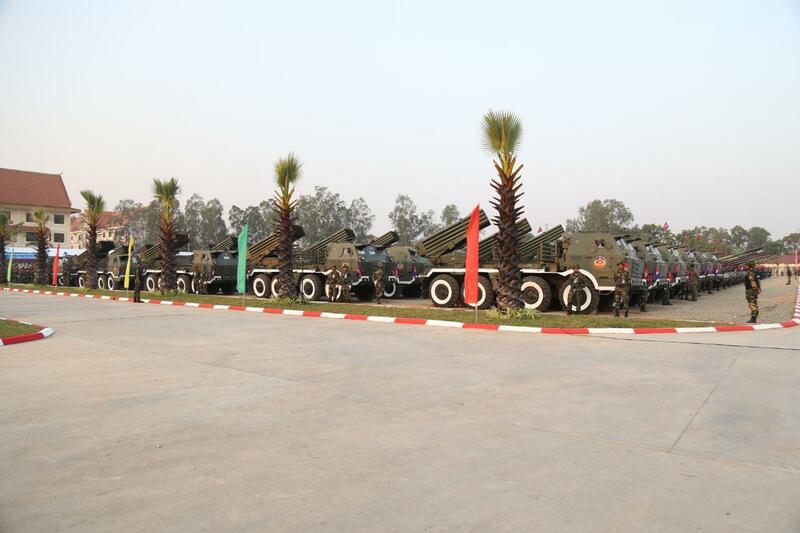 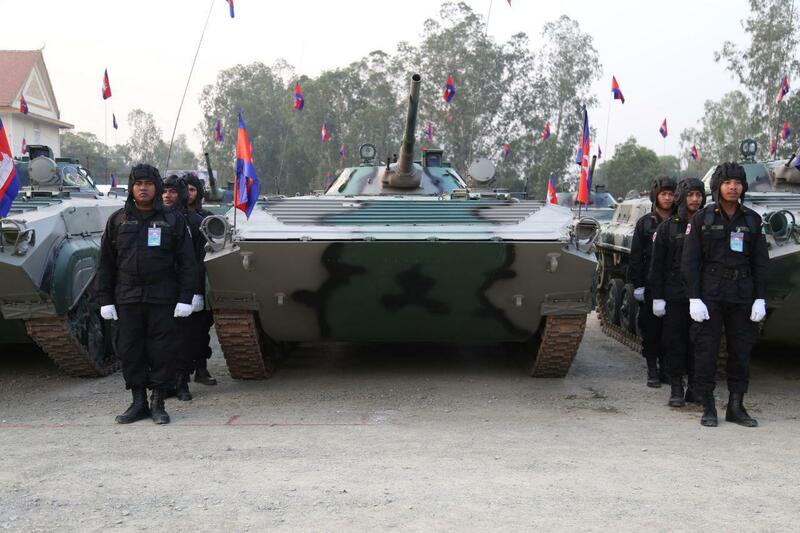 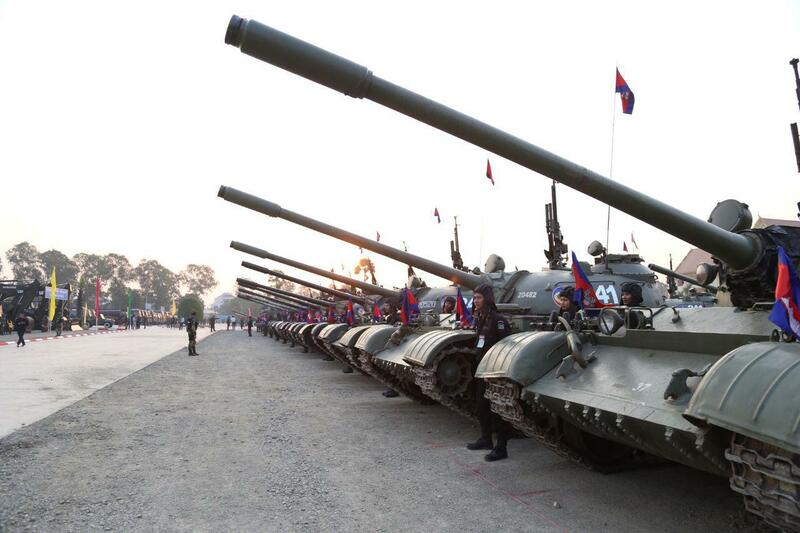 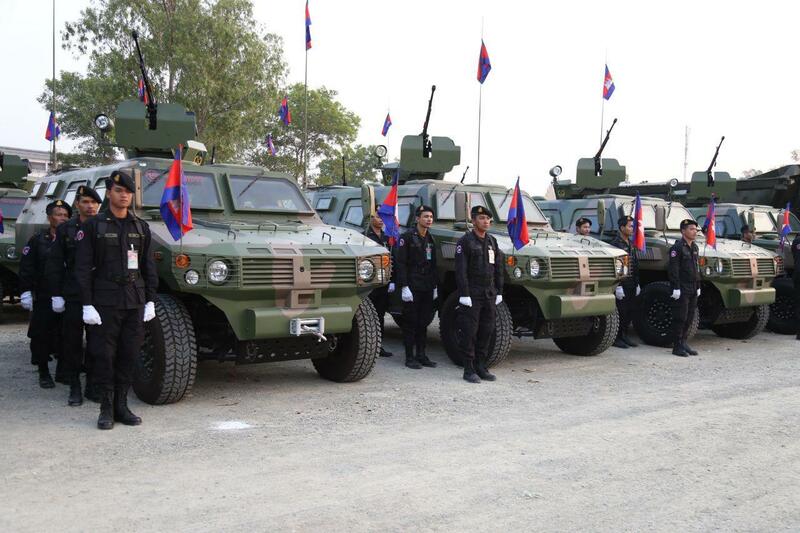 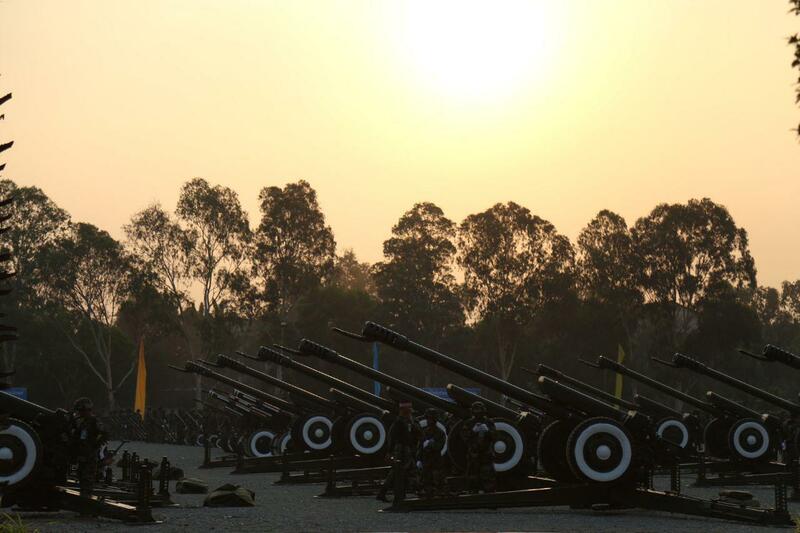 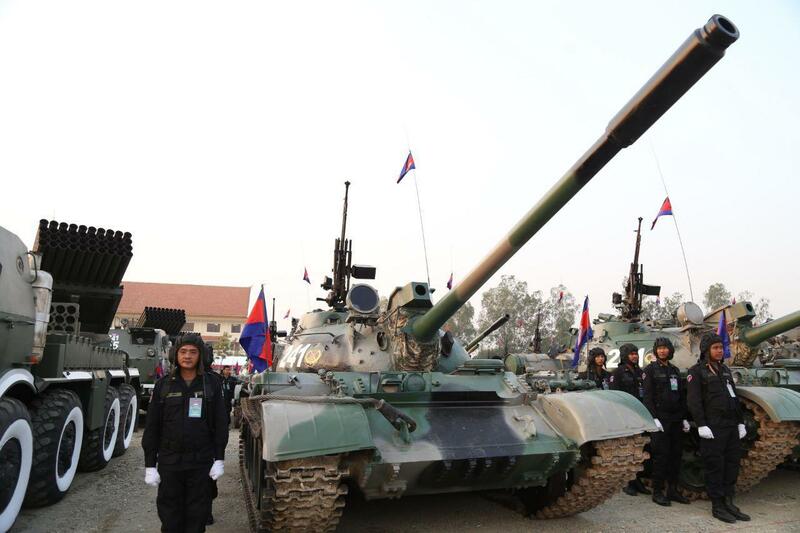 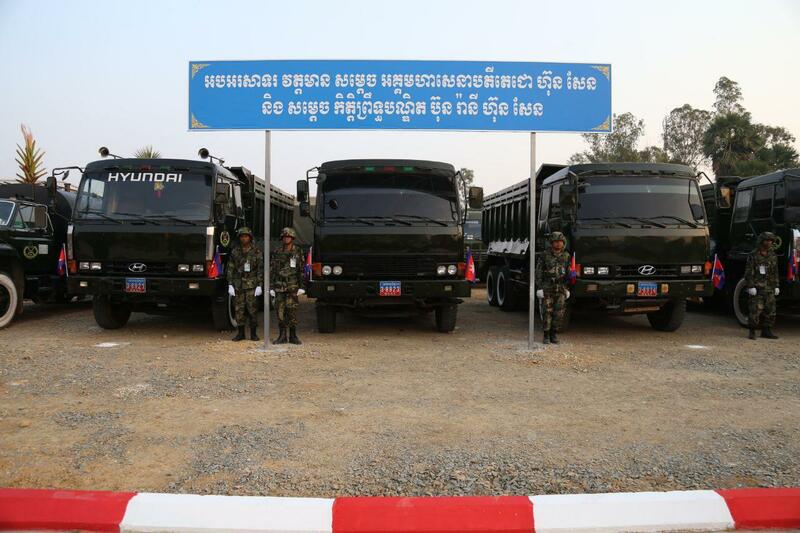 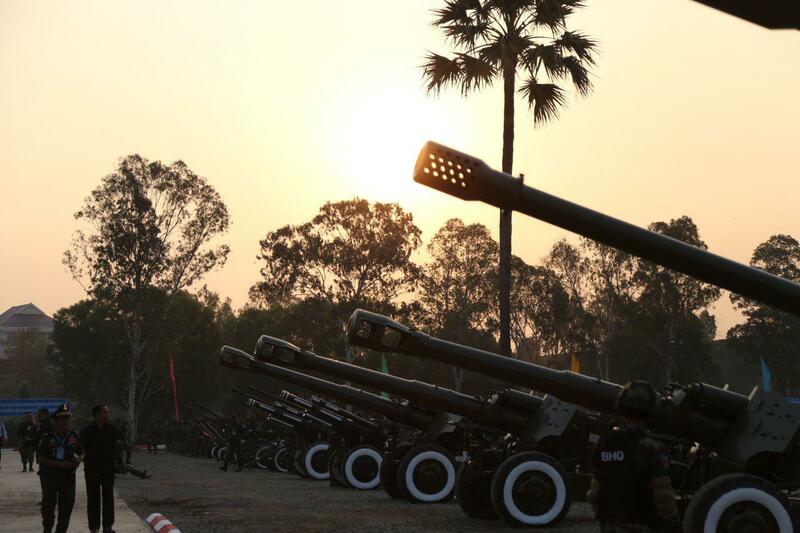 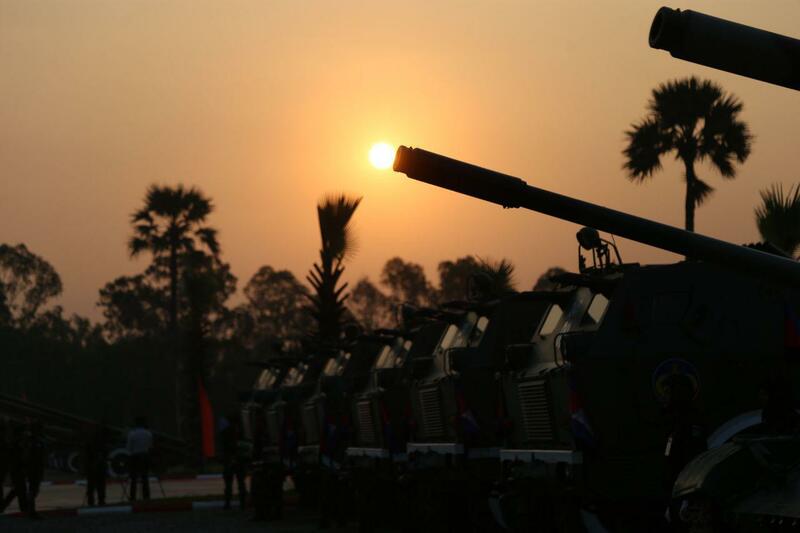 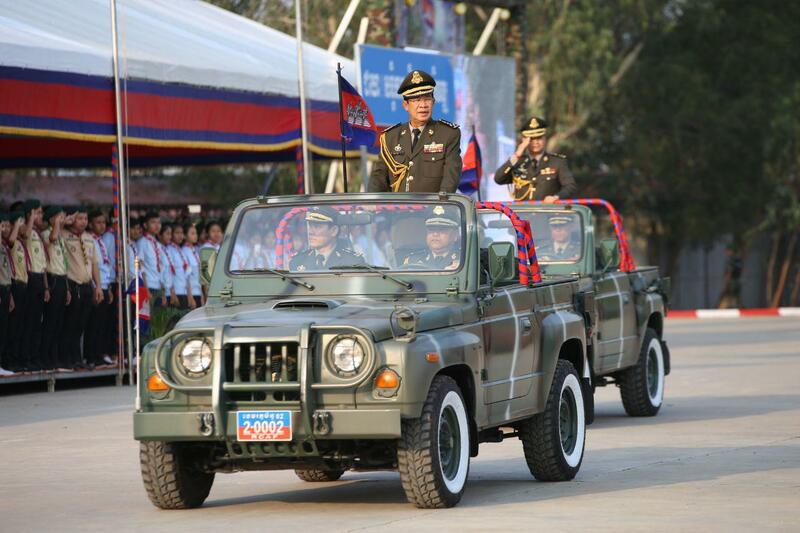 Strongman of Cambodia also called on army to train hard to develop their capacity.